Marquees and trees. A love hate relationship. I can confirm that looking after kids is a lot harder work than putting up or selling marquees. I’ve come back to work for a rest. What happens when the site you want to put a marquee up on has a tree in the way? Sneakily attack it with a chainsaw, erect the marquee and walk away whistling innocently? Well it really depends on the size of it what your options are. If it’s a 50 year old oak then there’s not much you can do (except the aforementioned chainsaw solution). If it’s a small tree (3m or less) then why not have it inside the marquee? People pay a lot of money to hire in trees and shrubs to decorate marquees, why note use what’s already in the garden? This also goes for small hedges or flower beds. They’re also ideal to put fairy lights in to. Isn’t it a pain working round a tree? Well… yes it is. But it’s not too hard. Say you’re putting up a 6mx12m marquee and there’s a small tree 3m in from one end. The easiest way we found was to erect it as normal but leave off the last 2 bays (at the tree end) and have the roof on the frame but the excess folded back on itself out of the way. You then go up on steps and assemble the last two frames whilst it’s up in the air (there’s a knack to this that comes with practice). The advantage of this is if any branches need cutting then you can do it now and you’re only cutting back what you absolutely have to. Lastly just pull the roof over and hey presto, your 6mx12 is up complete with trees inside. If you’re putting up linings then the tree will have to be smaller (by nature of by chopping). It is always worth having a small saw in your van just in case your measuring wasn’t quite as accurate as you thought (always remember that it’s the tree that must have grown, not your measuring that’s wrong!). 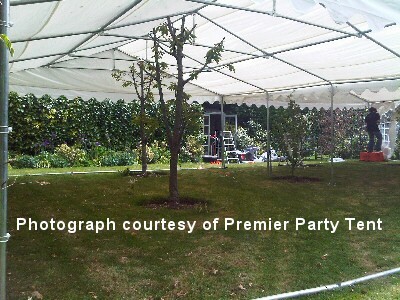 Posted in marquee hire advice | Comments Off on Marquees and trees. A love hate relationship. 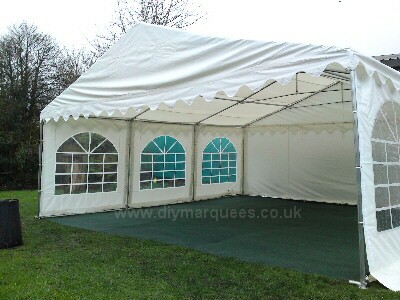 Out of hours marquee cover is a nice selling point to offer customers, especially weddings. The downside to that is you have to man an out of hours number. Whilst the most important thing to emphasis to customers is that their marquee will meet their expectations everyone realises that problems can occur.  Offering customers a number to contact you on out of hours is always received well. But… that kind of means you can’t go out drinking on a Saturday night in case you have to drive to one of your jobs. My solution? Take it in turns with someone who works for you to give yourself a break. Rotating it between 2,3 or 4 of you makes life a lot easier and manageable. I don’t want to overplay this, getting called out happens very very rarely. At our peak we were doing say 10 weddings per weekend, over the course of a year I’d guess we were called out around 6 times. 6 times a year really isn’t that many considering the scale of the operation. 80% Fault with the power. Generally someone else’s equipment, be it a faulty earth that keeps tripping your RCD or they’ve just overloaded your power leads so a fuse needs changing. 5% Leaking. 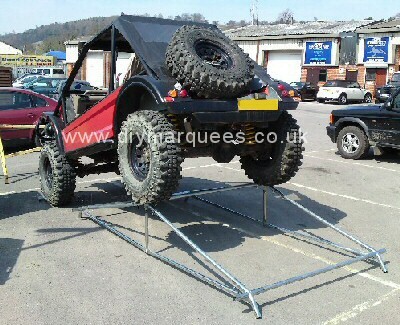 As long as you use good quality marquees (like our DIY Marquees!!) then this will happen very very rarely. Very very few call outs were for genuine leaks, mainly it was just severe condensation from uncovered grass or plants incorporated inside the marquee. Thanks for reading, I’m off on holiday next week so if you need anything speak to my Dad, Rich or Mary or whoever else fancies picking up the office phone..